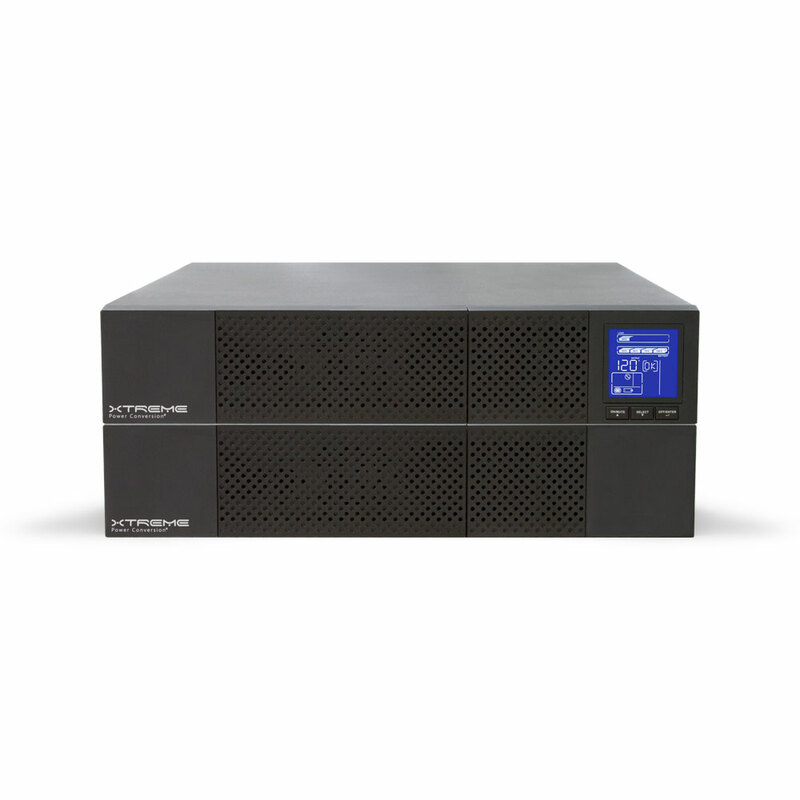 The P90L is a true online UPS with an internal high capacity charger for connection to matching extended battery packs or large external systems. The P90L provides tower, rack, and wall mount options. It protects your equipment from blackouts, brownouts, sags, and surges. The P90L offers the lowest total cost of ownership by cutting energy costs and lowering heat output. Online UPS with a powerful charger for extended battery runtimes.